What are you doing to disciple adults in your church? Often the answer is, “We don’t have Sunday night discipleship classes anymore, so we’re not really doing anything right now.” But, discipleship is more than an event or a program. It is a strategy combined with a process. Louisiana Baptist churches have access to a series of videos that you might want to use to gather ideas on how to develop or tweak your church's discipleship strategy and process. 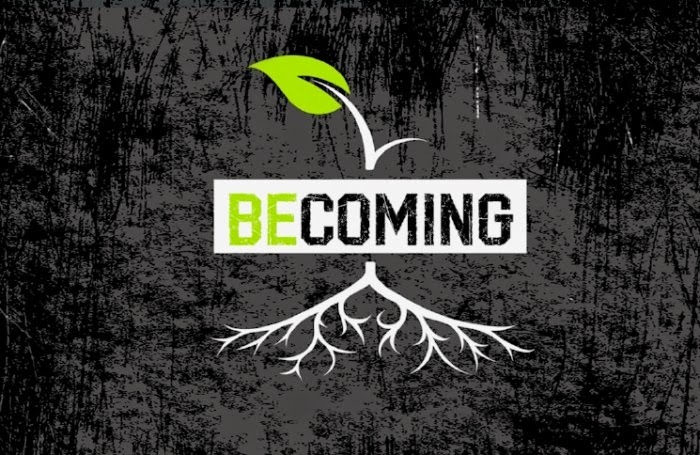 It is entitled, Becoming: 4 Church-Tested Strategies for Developing Adult Disciples. Four Louisiana Baptist leaders, two of whom are members of the 4:12 Network, explain the strategies they are using and offer ideas on how other church leaders might incorporate the strategies into their ministries. Dwight Munn, First, West Monroe, explains the Essential Components of Adult Discipleship. Claude King, Discipleship Specialist, LifeWay Christian Resources, and co-author of Experiencing God: Knowing and Doing the Will of God, introduces and concludes the video series with ideas to help you get started. Check out Louisiana Baptists 4:12 Network Profile to find out more about about their discipleship and small group resources and trainers.